Music lovers please note there is a new video documentary released on legendary blues harmonica artist Mr. Paul Butterfield titled "Horn From The Heart." Praise for this ground breaking artist has come from every corner of the music world. 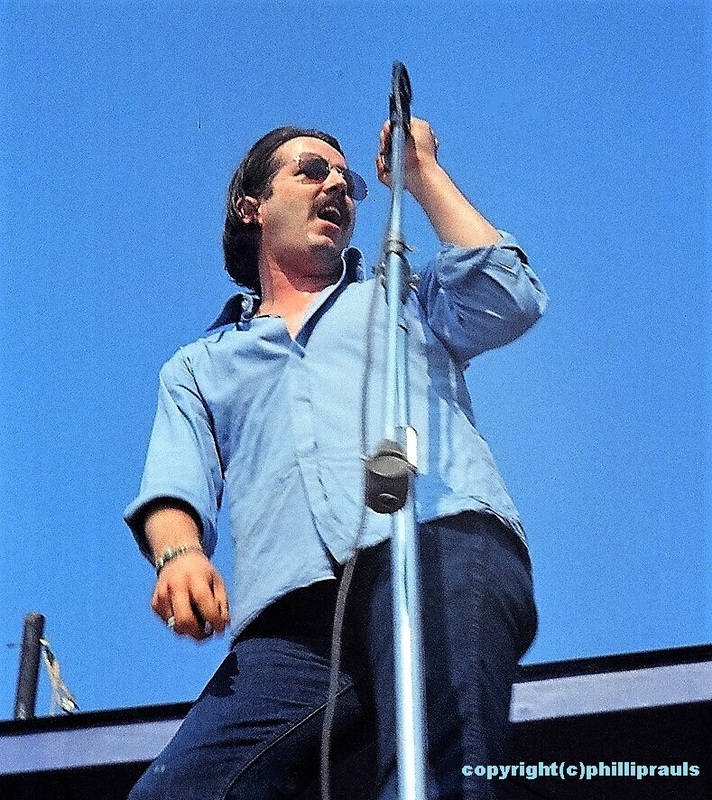 Paul Butterfield set the stage for this genre of music to spread at a rapid pace and this film is very well produced and documented. I am honored to announce that I was chosen to have several key photographs included in this new film documentary. Included below is the video trailer for the movie. Hope you enjoy. Memphis, TN - Announcing Phillip Rauls, author-photographer of "The Rock Trenches" has been included in a new display that is enshrined at the STAX Museum Of American Soul Music in Memphis, TN. This encased display features an original STAX basketball jersey that was worn by Phillip during his days of employment when he was playing on the corporate basketball team at STAX Records. Also featured in the display is a photograph of Phillip showing him in that original setting and wearing the jersey. Rauls served in several executive positions at STAX including Pop Music Coordinator and later as Director of Professional Activities at East/Memphis Music Publishing Company, STAX's in-house publisher. 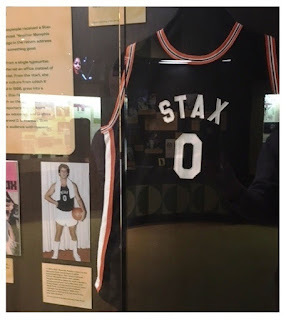 The STAX Records Museum is located at 926 E. McLemore in Memphis and seeks to present, preserve, promote and interpret the art, history, culture and heritage of American Soul Music, specifically the Memphis Sound and it's profound influences adopted internationally. Phillip Rauls, a native Memphian, is a 30+ year veteran of the music industry and now resides in the Seattle area.